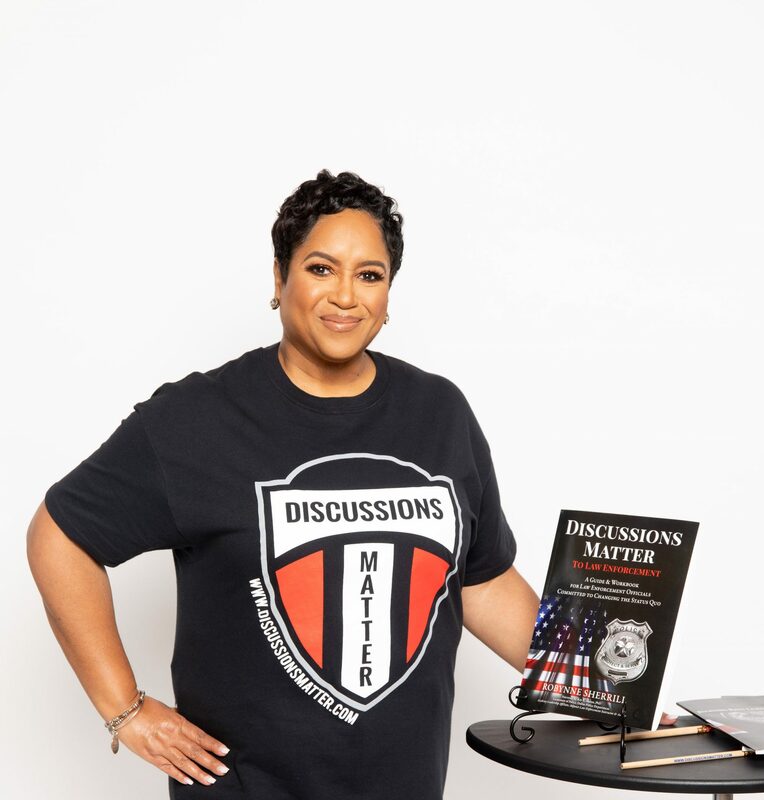 Discussions Matter is a Workbook designed to facilitate discussions INTERNAL to law enforcement agencies. There are multiple sources providing external modes of communication, but not many focused on discussions supporting your personal and professional development internally. A Workbook is purchased for each participant, each facilitator purchases the Discussions Matter Facilitator Guide, and access to the FREE train-the-facilitator eLearning module. Discussions focus on raising self-awareness, community awareness, agency awareness, relationship awareness, and developing change agility. Start Discussions Matter today! Change the Status Quo from the inside out. You may also purchase the Workbooks via Amazon at this LINK. Purchase the Discussions Matter Facilitator Guides at this LINK. Access the FREE train-the-trainer eLearning at this LINK.